So last minute, but so much fun! Here's a free tutorial and PDF pattern for totally easy and quick-to-make little fabric cones to hang on your Christmas tree (or to give as a last-minute present). 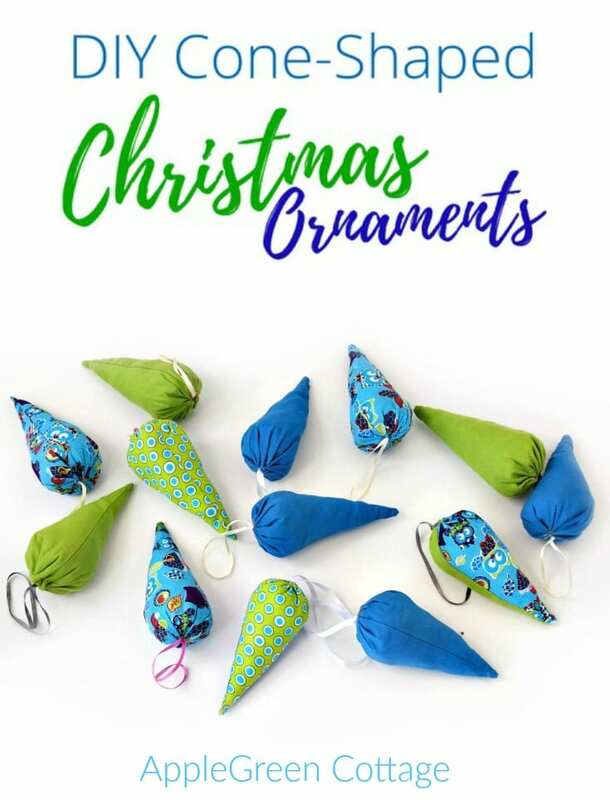 These cone-shaped Christmas ornaments are a great beginner sewing project. 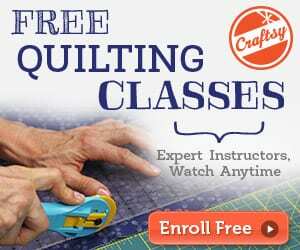 A fun and easy sewing project, perfect for using up those fabric scraps you have left! This project reuses the same pattern we used in the recent tutorial on making fabric bunting banners. How's that for being green! 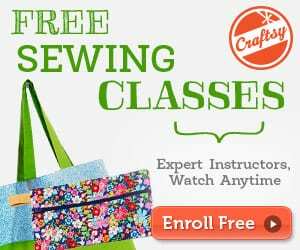 Get your FREE PDF Pattern and start sewing!